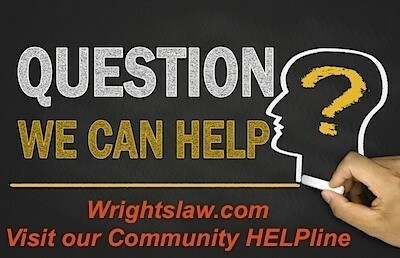 Can I Revoke Consent for a Service in the IEP? My son is dyslexic. He has an IEP and receives services in a special education classroom. Because he is not making enough progress, I enrolled him in the Barton Reading program. The school is implementing a new reading program that will conflict with the Barton program. If I refuse consent for this new intervention program, can the school terminate my son’s IEP? As the parent, you represent your child’s interests. You are a key member of the IEP team. 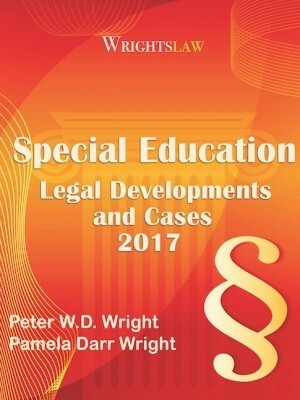 When you negotiate with the school on your child’s behalf, you increase the odds that your child will receive appropriate special education services that are designed to meet his unique needs. You can allow the school to implement parts of the IEP. The school may not draw a line in the sand, or force you to accept the IEP “all or nothing.” The school may not use your refusal to consent to one service to deny other services, benefits, or activities in your child’s IEP. (34 C.F.R. 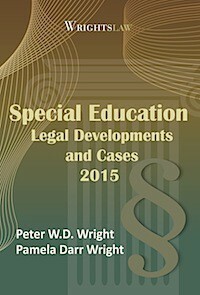 § 300.300(d)(3)) See page 24, Wrightslaw: All About IEPs, and page 239, Wrightslaw: Special Education Law, 2nd Edition. 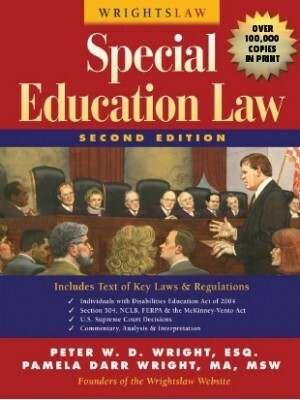 If you don’t want your child to receive a particular special education or related service, and you and the school agree that your child will receive FAPE without that service, the school should remove the service from the child’s IEP. Be sure to put your request in writing. 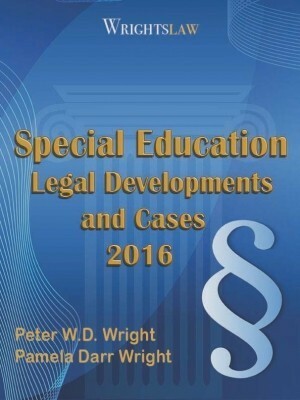 This entry was posted in IEPs, Parent Rights & Responsibilities, Special Ed Law, Special Education Regulations and tagged FAPE, free appropriate public education, IEPs, parental consent, Parental Rights by Wrightslaw. Bookmark the permalink. Our daughter has dyslexia and has been on an IEP for 4 years now. We entered a new school this year for middle school and it has become a disaster. The school is insisting that we either have to take the entire IEP with remedial reading (MAP testing scores show her reading level advanced 2 years beyond her grade level) or refuse the entire IEP. Additionallythey are re-writing the goals, accommodations and service deliveries which are not reflective of what was agreed to in the IEP MDT meeting. Can we suspend receiving services without cancelling the IEP while we try and resolve? 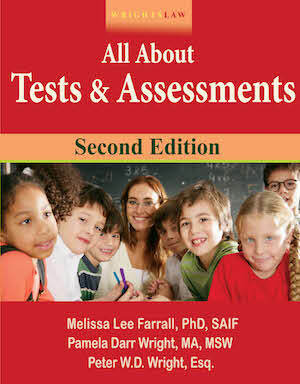 Inform the principal and district special ed director of this and that you are willing to consent to new testing if it is needed. My seventeen year old has an IEP and has lived out of state for a year and a half in a therapeutic high school. He completed program, enrolled in a step down program, was kicked out and in limbo for three weeks and I was told either he goes back to original facility or another in state program that we did not like, that’s IF they would take him. My son turns 18 may 8th, i requested discharge to return home and our next IEP meeting is coming up. My son only needs 3.5 credits to graduate, he’s registered and all set to begin community college. I was told the IEP team will decide if my son is discharged so I considered terminating IEP, bring him home and conduct a brand new one at a local continuation school. 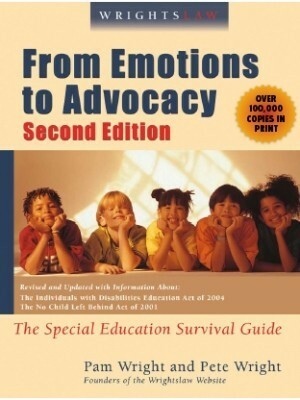 You can withdraw consent for all special ed services. Some states and districts will allow parents to withdraw consent for some services. 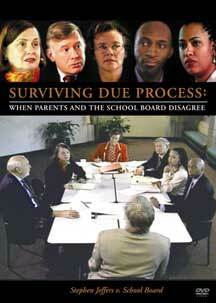 Your state parent training and information center can provide you with some ideas and options in dealing with this. MzSan: This is so common among children with AS and ASD. My son with ASD struggles with handwriting too, and I have seen the stress that it caused him in the past. I let his teachers know early on that this is not something I am willing to spend too much time on. I only insist that he writes legibly so his answers are clear. Technology is moving in a direction that makes handwriting less important anyway. I understand that there are some definite educational benefits for students that write their notes rather than typing, such as improved comprehension and retention of information. But when writing becomes a source of anxiety and stress for a child, is it really worth the fight? They have so many other things to deal with that this is probably not the one to focus on…IMO! What if the school will not agree that the child’s FAPE will be met elsewhere (such as during homeschooling)? If you don’t want your child to receive a specific service: I am tutoring my child in a specific reading program for her dyslexia that the school doesn’t provide. As a result I chose to revoke reading services and keep Math. School says I must choose all of nothing. What if you the school to agree that the child will still get FAPE if they are removed from services? THE social worker last year was great! This year guy is not. BUt if we take away the social work… will it then not be available as an option in college when she goes in 2019? That would depend on the rules, & services of the college she goes to. 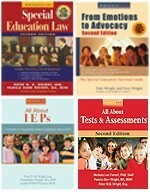 My Son was on an IEP for four years. At the end of the year last year the school insisted that my son no longer needed to be on an IEP. School has only been in session for a couple months this year and they are telling us that he is failing already. It is clear that we should have insisted he stay on his IEP. How hard is it to get him back on his IEP? This seems to be a bit of an older thread so I’m hoping I can get an answer here. My son has Spina Bifida. As he was exiting pre school they convinced me this new program they were starting was “perfect” for him and would be highly benefical and he would still be a part of gen ed. Sounded great to me so I consented to “life skills” in his IEP….only I found out different when school started. So I called another IEP meeting where once again I was dooped into thinking they fixed what I wanted for him…it wasn’t until 1st grade IEP meeting the red flags really went off…the biggest was a statement by his teacher of “Dominic enjoys collecting the recycling”…wait…WHAT?! I quickly discovered they told me what I wanted to hear just to be able to keep him there. Can I withdraw conscent? You have a number of options. 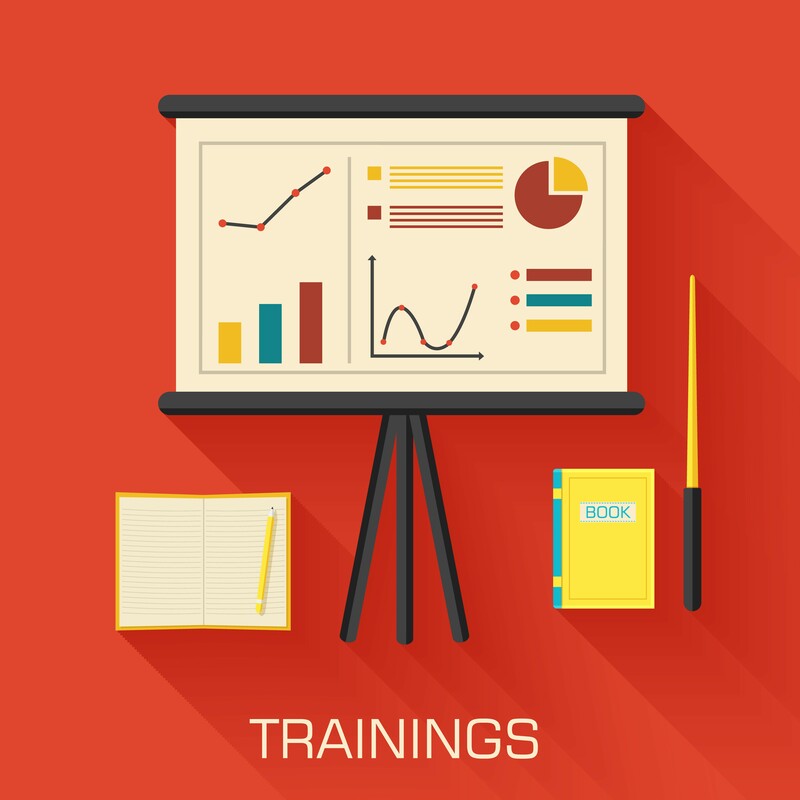 I suggest that you contact your state parent training & information to talk about the options you have. Hi, my son’s has IEP service. So, if he apply for a job in the future, will IEP affect his study? Like, the company who will hire him could ask the high school, college where he was studying in about IEP or not? Will they have the right to know what services my son had in school, and the IEP service will affect his future when he apply for a job in the future or not? Please tell me more about that. Thanks so much. My name is Emily, I’m a high school student and I have been stuck in resource math since kindergarten. Now let me clarify that I am not a disabled student, my kindergarten teacher enrolled me in special education with my parents consent and now I have been stuck with an IEP ever since. My parents are however aware of my situation and are searching for a solution to remove my IEP. If I may ask, I would like to further enhance my search for a solution to my problem. Id like to know if i disagree with mobility services for my child, can the school still provide said services even if i don’t want this service for my child? What if the teachers tell your parent that you should keep going for more help but your parent or kid wants to take it off, can you or not? 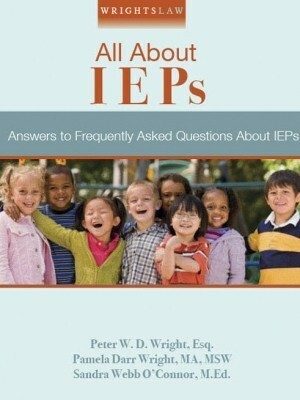 Is the iep mandatory? I’m on the same boat . What did you do? You always have the right to revoke consent for Special Education.